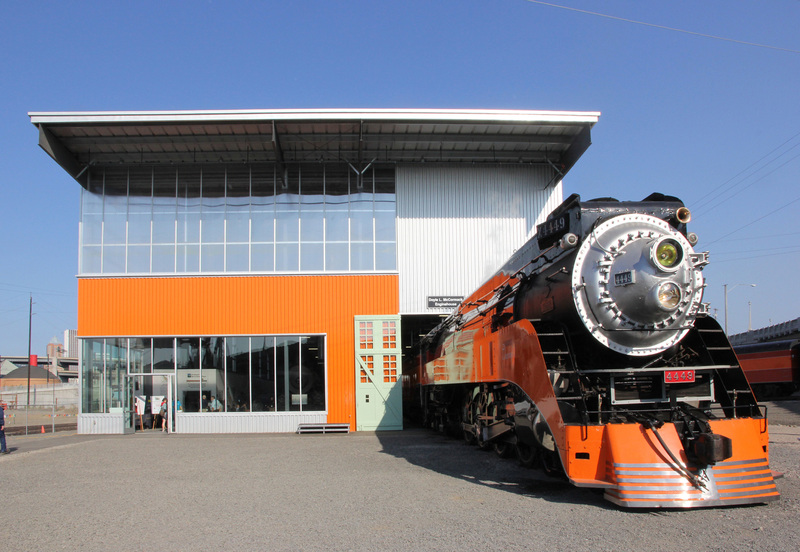 Hennebery Eddy Architects collaborated with the Oregon Rail Heritage Foundation to build a permanent home for Portland’s three historic steam locomotives. 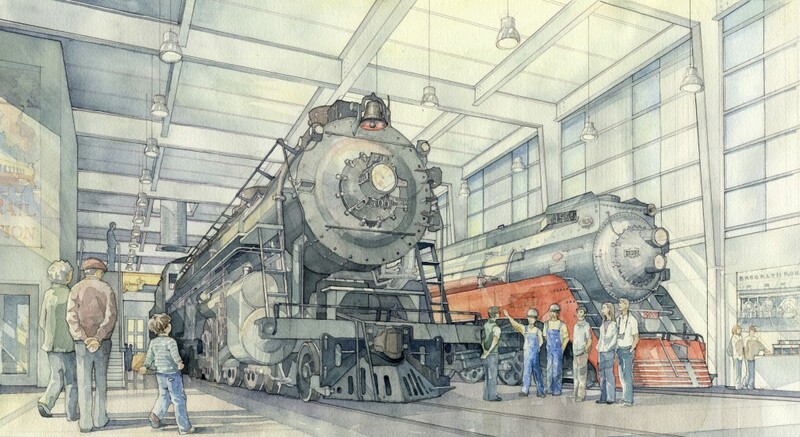 The maintenance/restoration facility and future rail education and interpretive center is located in the emerging cultural district near the Oregon Museum of Science and Industry (OMSI). 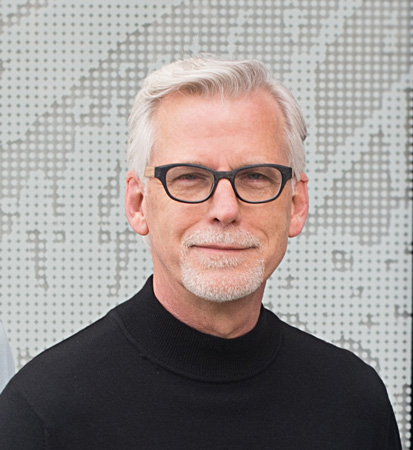 Our team transformed a former industrial site into a vibrant, living education and public space that preserves and celebrates rail transportation and the cultural heritage of Portland and Oregon as a whole. The building connects to Portland’s industrial southeast waterfront in terms of grounds and materials and lets in ample light while offering glimpses of the inner activity to passers by. The facility features high-bay maintenance and storage space for the three engines with an overhead crane, a maintenance pit, and space for machinery, offices, a conference room, and viewing area for visitors to watch activities on the shop floor.